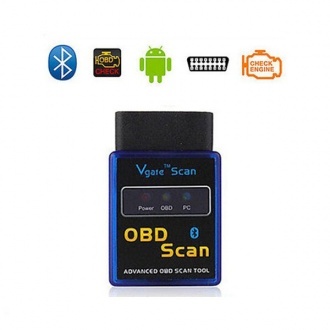 Description: ELM327 Vgate Scan Advanced OBD2 Bluetooth Scan Tool with Android and Symbian V2.1 Works with all OBD-II compliant vehicles. 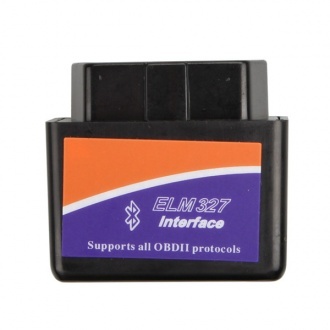 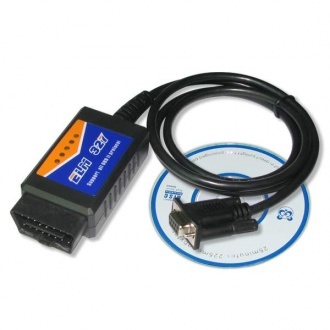 Description: ELM327 Interface Bluetooth OBD2 Scan Tool for Android V2.1 Works with all OBD-II compliant vehicles. 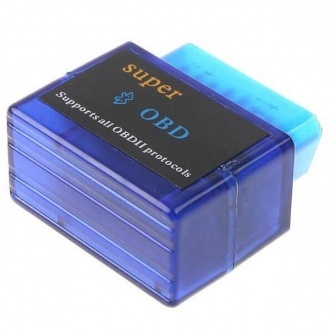 Description: Super Mini ELM327 OBD Interface OBD2 CAN-BUS Car Diagnostic Code Reader for Android V2.1 Works with all OBD-II compliant vehicles. 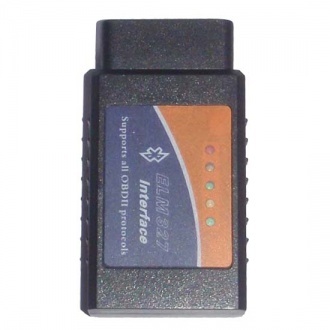 Description: Super Mini ELM327 Interface Bluetooth OBD2 Scan Tool V2.1 Works with all OBD-II compliant vehicles. 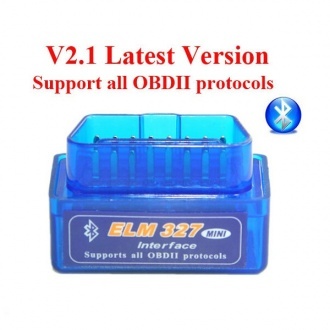 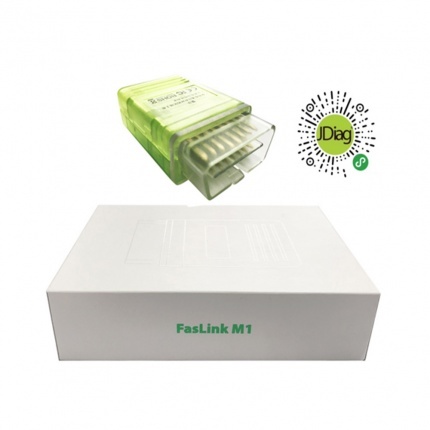 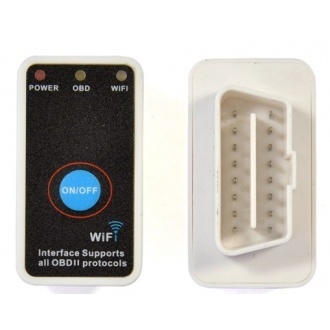 Description: Mini ELM327 Interface Bluetooth OBD2 Scan Tool V2.1 Works with all OBD-II compliant vehicles. 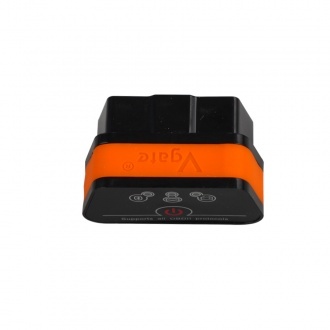 Description: ELM327 Bluetooth OBD2 CAN-BUS Scanner Tool with Switch Work with Android,all OBD-II compliant vehicles. 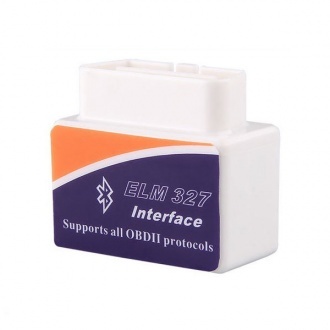 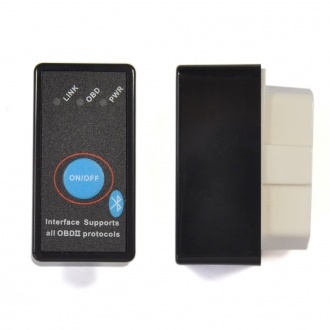 Description: Mini OBD2 ELM327 Interface Bluetooth OBD2 Scan is suitable for all OBD2 protocals and all OBD2 cars. 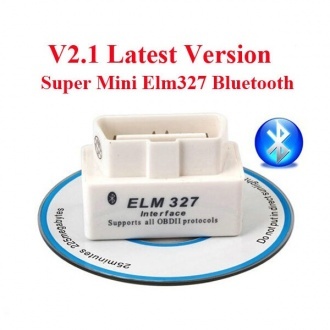 Description: 2013 New Arrival Code reader Diagnostic Tool Super mini ELM327 WiFi with Switch work with iPhone OBD-II OBD Can. 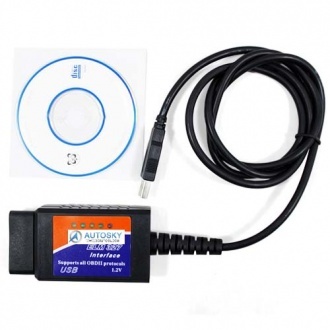 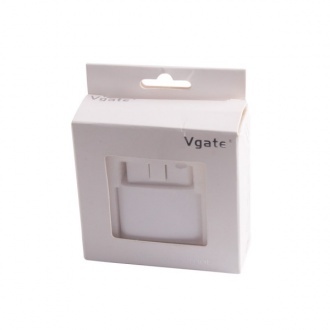 Description: VGATE WIFI OBD Muliscan Elm327 V2.1 For ANDROID PC IPHONE IPad Support J1939 protocol more than ELM327.